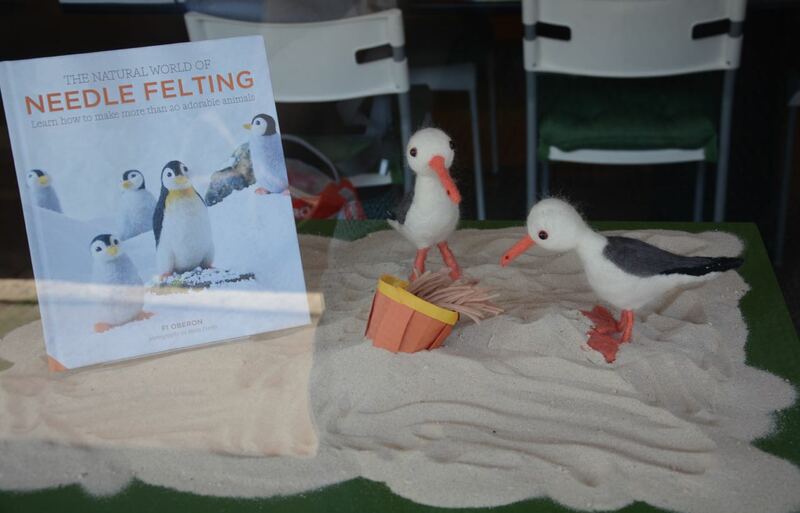 These sweeties were made for the window at Can Do Books January 2017 after taking down the Christmas window. 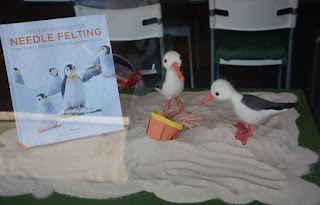 I thought a bit of summey happiness would be good in the window. 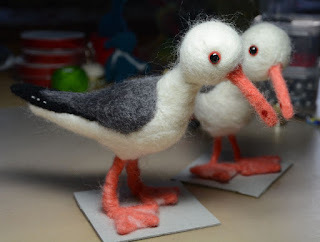 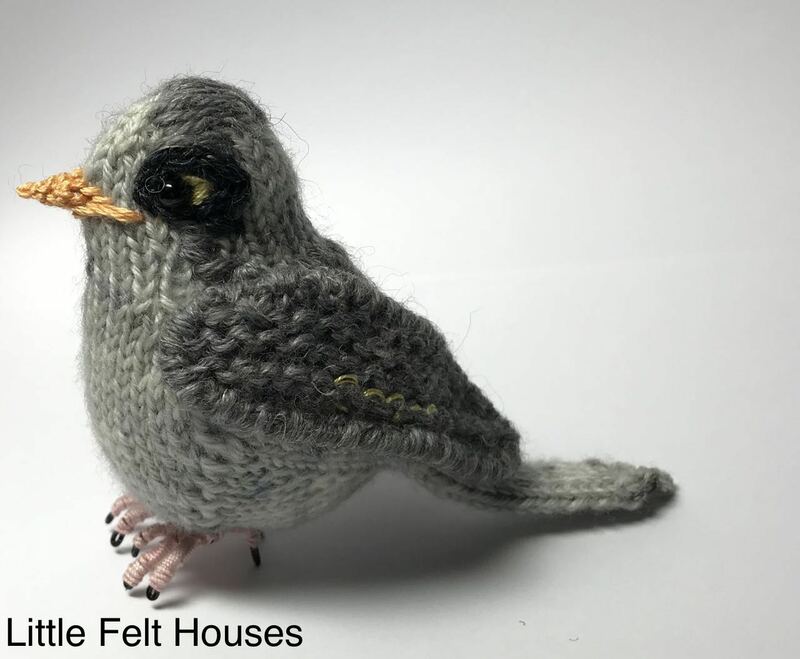 The seagulls are from the Needle Felting book that was displayed with them.